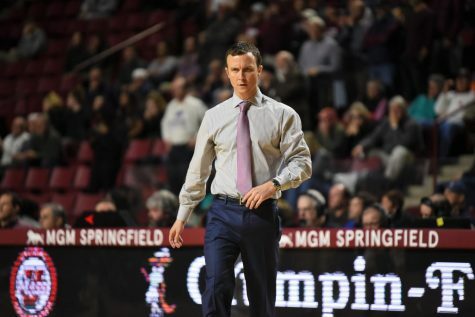 Hewitt: With seemingly the snap of a finger, the UMass men’s basketball team woke up out of its coma of mediocrity and back into the national spotlight last season. 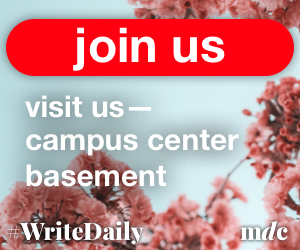 Now, it’s time for the Minutemen to shift it into another gear. 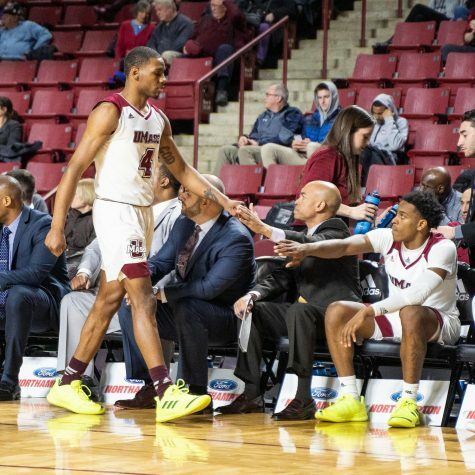 Chaz Williams will pick up where he left off during UMass’ National Invitation Tournament run, and he’ll get plenty of help from senior leader Terrell Vinson, Raphiael Putney and Jesse Morgan. Cady Lalanne, the only non-returning starter, is probably the X-factor as the Minutemen will rely on finding an inside presence to balance their talented frontcourt and fast-paced transition style, which I believe he will. The key for this team is to get out to a fast start and make sure it doesn’t suffer a hangover from its surprising run. 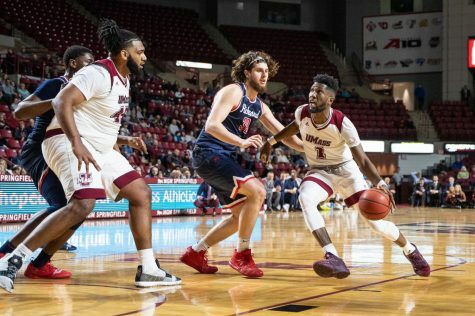 A weak non-conference schedule will help that – with the potential of some signature wins in Puerto Rico – and I think UMass will one-up its conference play production from a season ago, play much better on the road and finish second or third in the Atlantic 10. 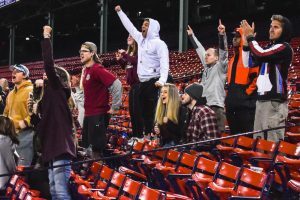 From there, I think the Minutemen will finally receive what they and their fans have been waiting 14 years for – a selection in the NCAA tournament, in which they will get a No. 8 or 9 seed and win a game before falling in the second. Sellner: Get ready, folks. 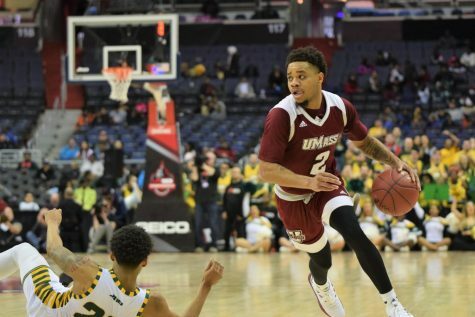 UMass will be dancing its way to the NCAA Tournament. 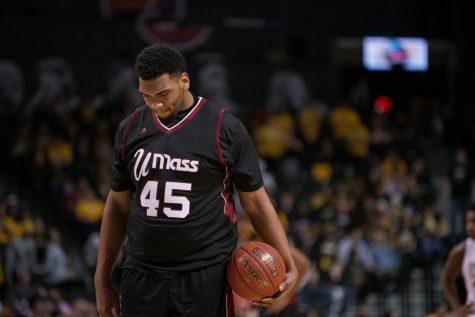 Chaz Williams will build off his superstar 2011-12 campaign and take the Minutemen to the next level. 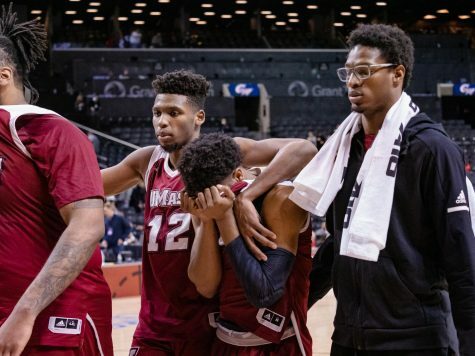 UMass will reach the Atlantic 10 Championship game and come up just short, but still receive an at-large bid to the Big Dance, likely a No. 9 seed. 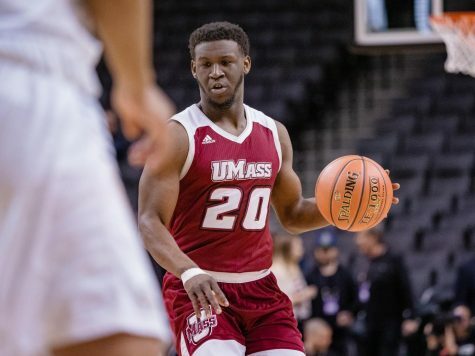 There’s simply too much fire power returning for the Minutemen for them to take a step back from a team that finished last year in the National Invitation Tournament Final Four. 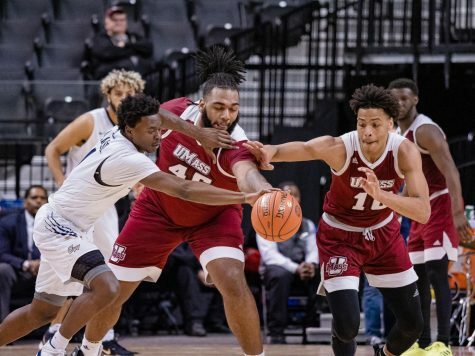 Cady Lalanne will emerge as a reliable post option that UMass will utilize in the half-court game that will help the team as the opposition sprints back to take away the fast break. 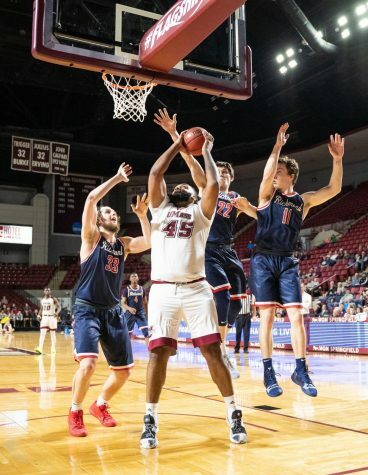 The Minutemen won’t reach its utmost potential until the conference schedule as players continue to fight back from injury and the young guns become increasingly comfortable and confident on the floor. 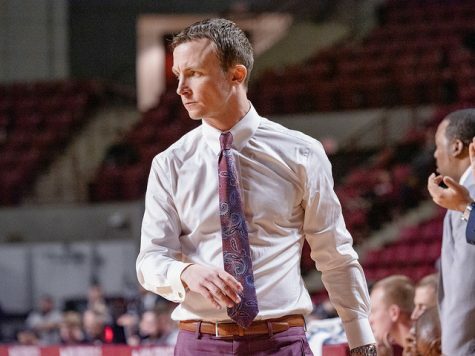 Derek Kellogg will also get consideration for A-10 Coach of the Year as UMass will take the next step towards becoming a consistent force to be reckoned with on the national scale of college basketball.